Why did YOU choose Hawaii as your vacation destination? Chances are, you considered safety in Hawaii as a prime reason why the islands were the right pick for you. Unlike many foreign destinations, Hawaii has a fantastic track record when it comes to keeping our visitors safe and being prepared emergencies. And, let’s face it: It’s important to feel safe and secure when you’re on vacation. So, you’ll be glad to know that, according to the Honolulu Star Advertiser, Kapiolani Community College is kicking-off a new course this fall called Tourism Safety and Security. It aims to teach students new and innovative ways to face 21st-century crises ranging from pandemics and natural disasters to economic undulations, terrorism, crime and ocean safety. The course will focus on preparing future tourism leaders to effectively manage travel risks, and it’s the only one of its kind in Hawaii, In fact, it’s one of the few offered at tourism programs nationwide. Frank Haas, who will teach the inaugural class, told the newspaper that market research shows safety is one of the most important factors travelers look for in a destination. 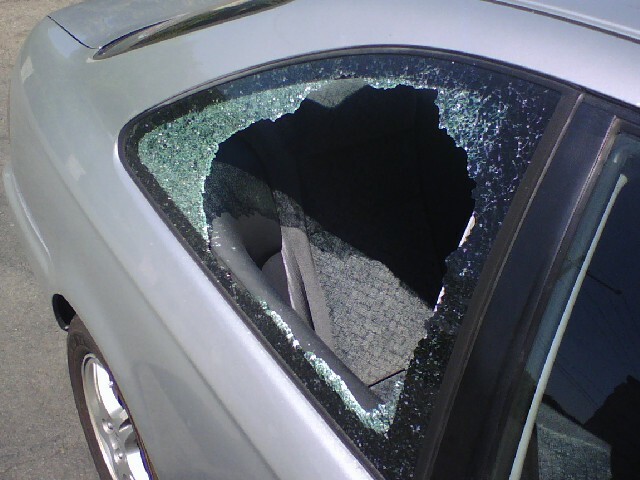 Car break-ins are one of the most common crimes committed against visitors in Hawaii. Although police officers often frequent high-crime areas, it's up to you to keep your valuables out of your car, if possible. “People don’t want to go someplace where they feel insecure, especially if the destination is an expensive one,” said Haas, whose visitor industry experience includes a stint as director of marketing at the Hawaii Tourism Authority. Jiyeon Park, a KCC travel and tourism major who graduated in May, tod the Honolulu Star Advertiser she’ll return to take this class as part of a third-year program after she completes an internship. In case there you have any doubts about the importance of safety, just look at what happened after events like September 11, 2001. “It was very chaotic. Hotels had to offer super cheap rates, and the marathon visitors decreased dramatically,” Park told the paper. Similarly, Eunkyung Lee, who will graduate from KCC in July, recalled the damage done by a skydiving accident on Kauai that killed five people. “After that happened, (the number of) Korean customers decreased for skydiving,” she reported to the Honolulu Star Bulletin. Some visitors also find themselves in a medical emergency involving the ocean. 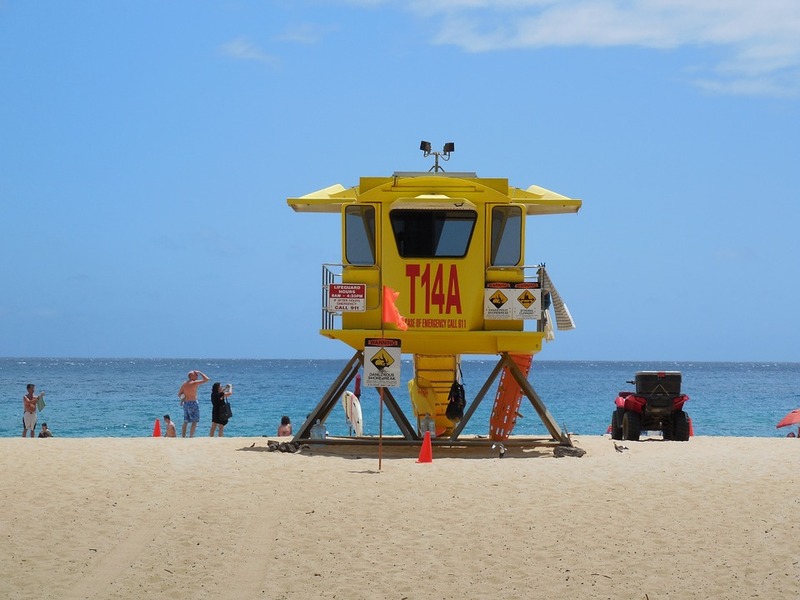 That's why Hawaii has several lifeguard stations at some of the most popular beaches. No matter how well-skilled our tourism experts are, it’s still important to be aware when traveling anywhere, even Hawaii. One way to mitigate your chances of getting scammed or harmed is to book your Hawaii activities through a reputable company like Hawaii Aloha Travel. The travel experts there are specially trained to keep their clients safe. “It is our goal at KCC to educate our students with the knowledge of the importance of security and safety prior to entering the workforce. As the future leaders of hospitality and tourism, they must know that tourism and security must be partners,” Rosalie Fernandez, the KCC associate professor and program coordinator working to develop the course curriculum, told the newspaper. Your safety in Hawaii is important, and the tourism industry knows it! And, soon, a whole new generation of tourism safety and security experts will be on-hand to make sure you’re safe and secure while in paradise!